AMUG is here! We’re in the Expo at booth B37, come to say hi to our team! Although not all AM companies have already revealed their cards right from the get-go, we already have a feeling for what is going to be a strong trend at this year’s user group event: data. Hardware has come to the point where optimizations need to happen elsewhere to see true production AM come to fruition. That means using smart frameworks and analytical software to iron out the deficiencies, making AM into a reliable production tool. Identifying defects before printing ever happens is key to minimize time and material loss. A collaboration between AlphaSTAR & Raytheon has created a workflow for the qualification of missile parts, thus not only perfecting the manufacturing process but also guaranteeing a part that is up to industry standards. We at Authentise have very recently announced a partnership with Microsoft to enable intuitive automations from within their Flow platform, further enhancing the power of our customer’s digital thread. Our guess is that it’s not the last we’ll hear of movement in data strategies from the event. Big players are investing more and more into machine learning and AI projects to get new insights into their operations and potential new avenues for innovation. […] AlphaSTAR Corporation and Raytheon have cooperated on a project to predict the Additive Manufacturing Process and Service Loading of an as-built additively manufactured part. Using an ICMSE framework, and feeding through a building block Verification, Validation and Accreditation (VVA), the teams set out with the goal of identifying part issues before building the component, thus saving time, lowering risk and reducing scrap rate. Read the full article at Metal AM. Authentise has agreed to a multi-year collaboration with Microsoft to utilize Microsoft Azure and integrate Authentise’s workflow management system into Microsoft Flow. The integration with Flow, which goes live this week on the Microsoft Flow Gallery, gives operators directly involved in additive manufacturing quoting, production and analytics processes the opportunity to create their own automations without any coding knowledge. 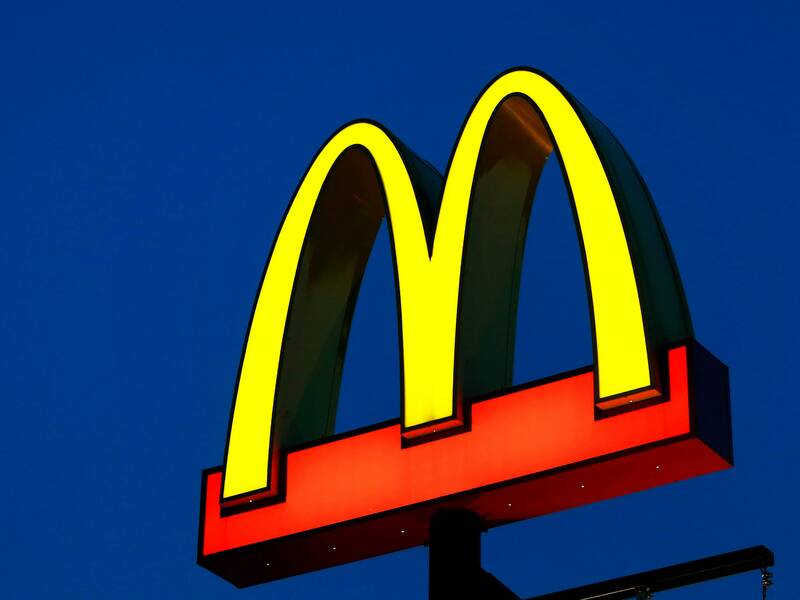 McDonald’s is set to announce that it has reached an agreement to acquire Dynamic Yield, a startup based in Tel Aviv that provides retailers with algorithmically driven “decision logic” technology. When you add an item to an online shopping cart, it’s the tech that nudges you about what other customers bought as well. Read the full article on Wired.